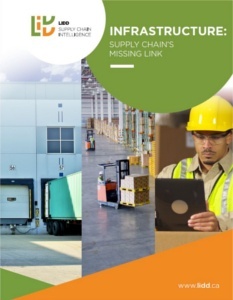 The LIDD Forum brings together supply chain executives every year to learn from each others’ successes and challenges in developing the buildings, equipment and IT systems that run distribution operations. Last year attendees came from pharmaceuticals, foodservice, light manufacturing, retail and other industries. Speakers presented on projects including building expansion, software selection and network design and explained how they are building flexible supply chain infrastructure. This year LIDD will host the event in its hometown of Montreal, QC. Our venue will be the Saint Sulpice Hotel in the historic Old Port of Montreal, an area that dates to the early 1600’s when French fur traders established a local trading post. Today this district is a central area for arts, culture and commerce. If you’re interested in learning more about the Forum, please feel free to get in touch with us. Watch for more information this spring.